Brunch has become the favourite meal of the urban 21st century, something between an everyweek ritual and buzzword depending on who you talk to. But seeing as most brunch dishes are traditionally egg-based, it’s something that vegans can feel left out of. 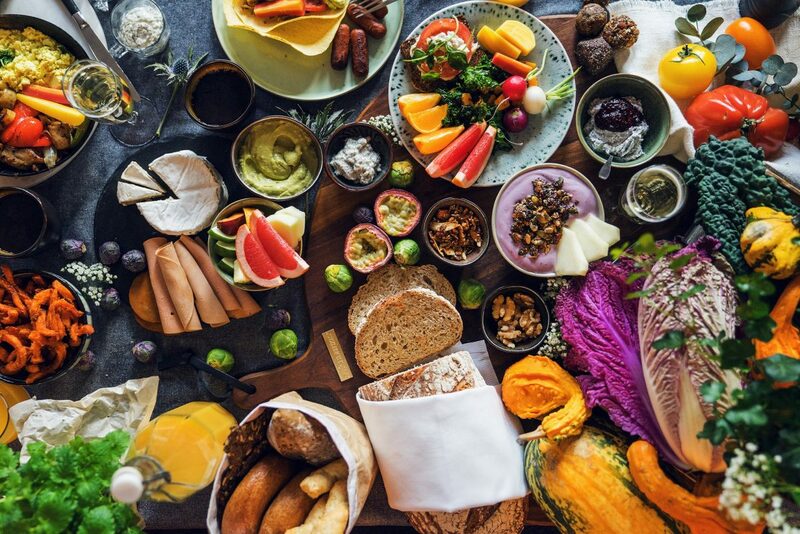 That’s something that the Radisson Hotel in Hagaparken are trying to change, as they’re launching what they’re calling Swedish hotelling’s first 100% vegan brunch. Going under the name Plant-Powered Brunch, the hotel’s head chef Morre Varli has developed a new vegan brunch menu, featuring coconut-bacon, vegan cheeses, mushroom pate, sweet-potato fries and much more. 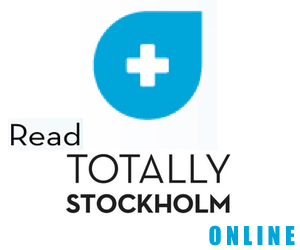 Varli says: “When one looks around in Sweden today there’s a big demand for alternative breakfasts, meals and brunches. We are the first hotel to offer a 100% vegan brunch, but believe me, we won’t be the last. But above all, this brunch is really good”. The Radisson Blue Royal Park Hotel‘s brunch is served between 12:00 and 16:00 on Sundays. Brunch costs 395kr per person and 195 kr for children between 6 and 12. Children under 6 eat free.